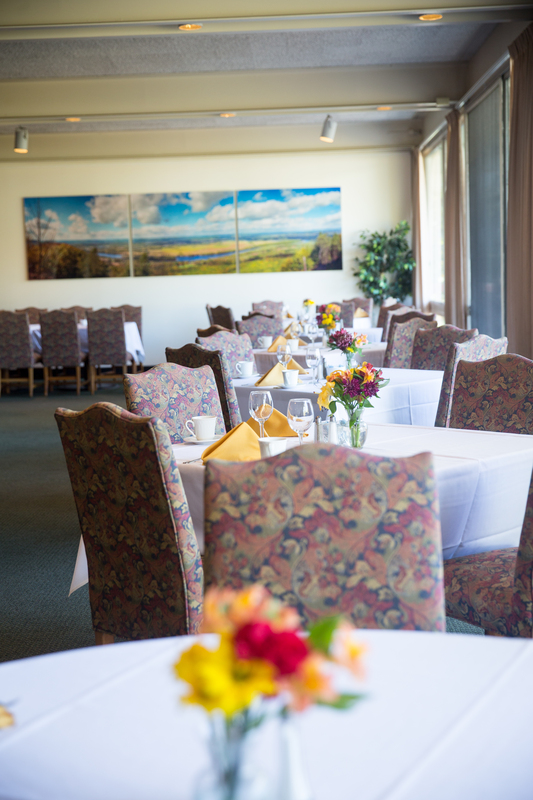 The Willits-Hallowell Center prides itself on providing the highest quality food and beverage service for events on the premises, as well as different campus locations. From coffee breaks for 12 to a wedding reception for 150, the professional catering staff at Willits-Hallowell excels at seamlessly managing your event. The catering team is happy to work with wedding couples, businesses, and corporate event planners to aid in executing a most memorable event. Our services are available to those planning events at Willits-Hallowell Center as well as at other locations, such as Chapin Auditorium, Blanchard Campus Center and outdoor locations*. Chapin Auditorium has been used for fundraisers and weddings as well as concerts and lectures. Blanchard has a beautiful outdoor patio ideal for wedding ceremonies and social hours, followed by a reception indoors. Contact the Willits-Hallowell Center to explore the options available for your next special event at a truly unique and picturesque location in Western Massachusetts. 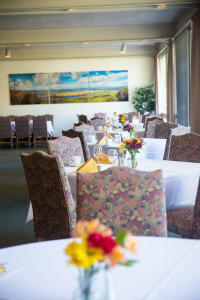 The Willits-Hallowell Conference Center and Mount Holyoke College Dining Services received a Level 1 Green Restaurant Certification for their sustainability practices in 2019. *Some campus locations are available based on the Mount Holyoke College academic calendar.